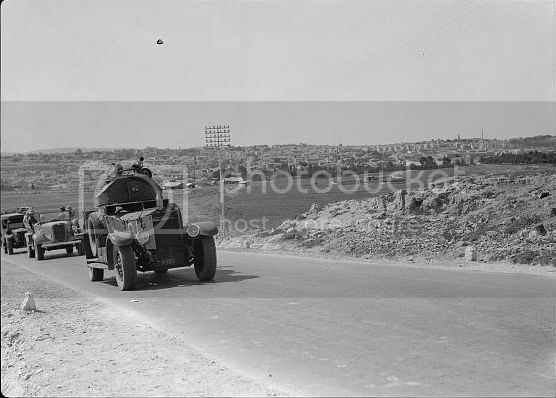 An interesting set of pictures taken in Palestine in 1936/1937. 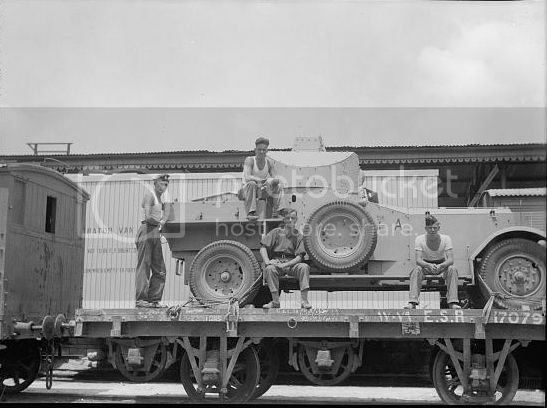 They are all from the Library of Congress. 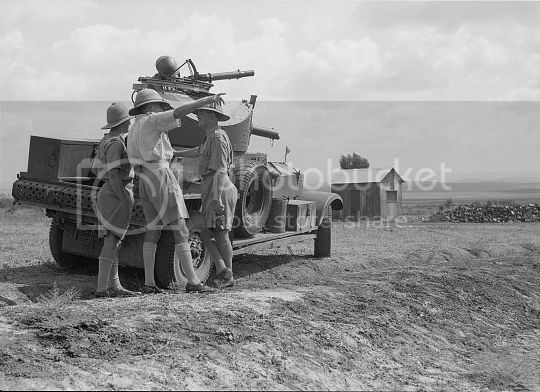 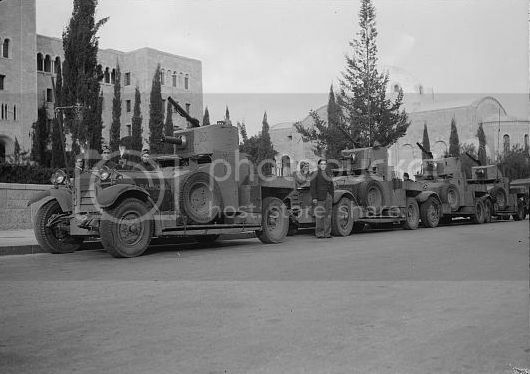 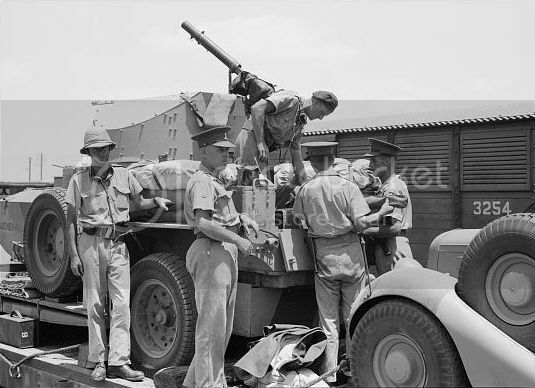 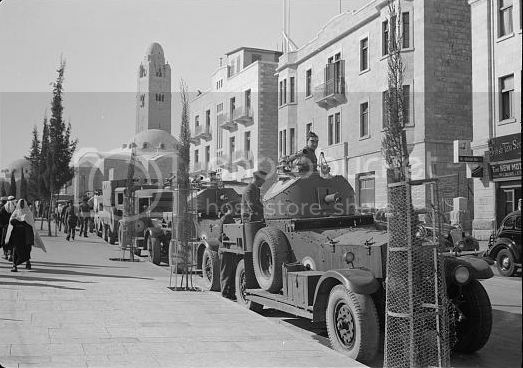 The top batch contain pics of both RAF and Army armoured cars, during the Palestinian Uprising. 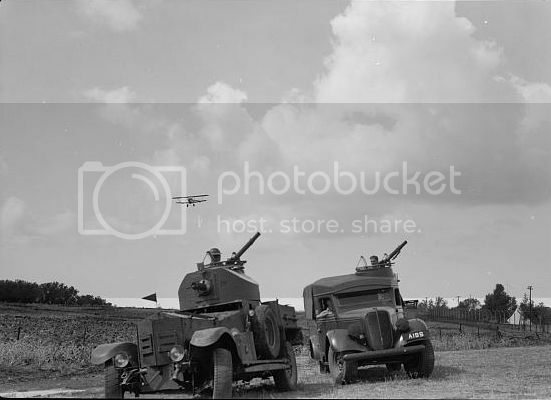 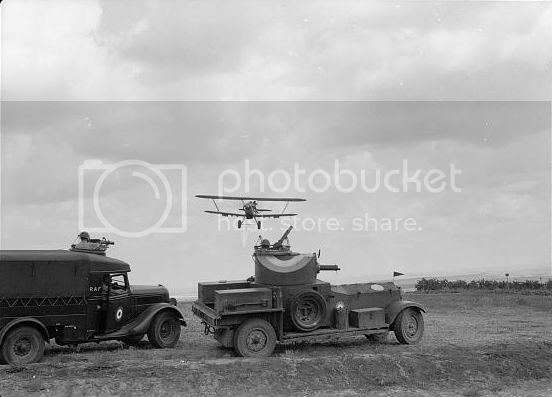 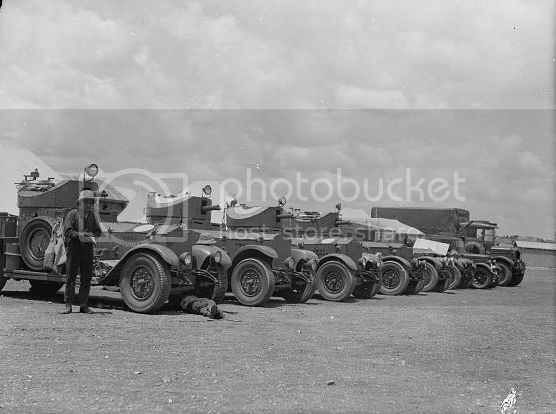 The second set were taken sometime in 1937/38 during exercises at Ramleh Airfield. 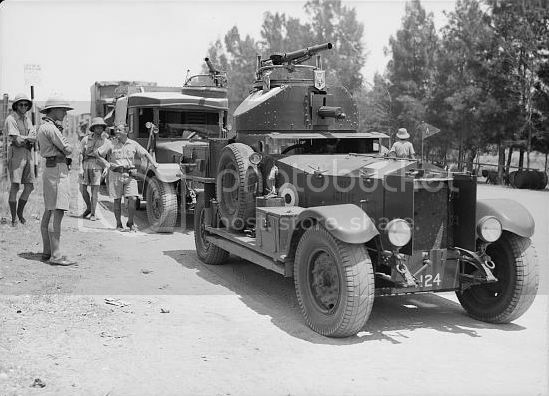 The picture of W/C A H Flower confirms them to have been taken in between July 1937 and mid 1938, as he was not posted as OC Ramleh until that year. 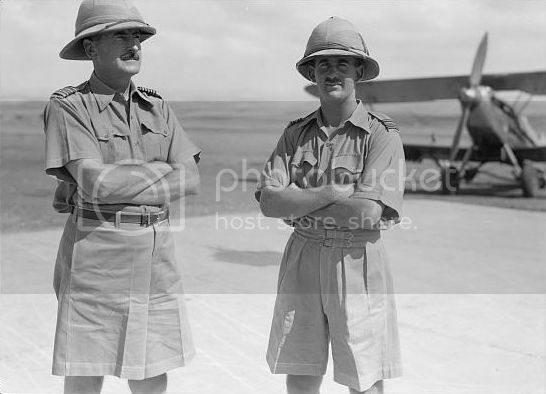 An Australian, he appears to have had an interesting career in the RAF, which I shall add here soon. 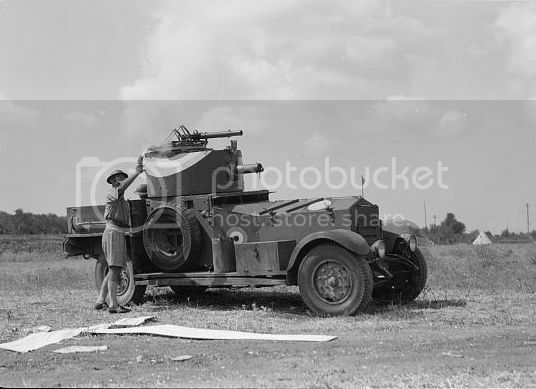 The caption accompanying his photo states that the other man is S/L Singer. 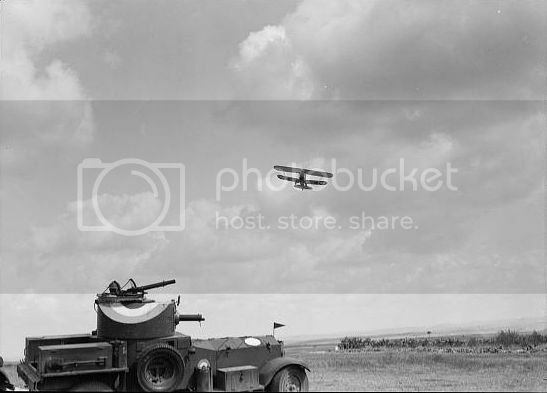 Noel Christie Singer was a pilot who spent a brief time with No 2 ACC.